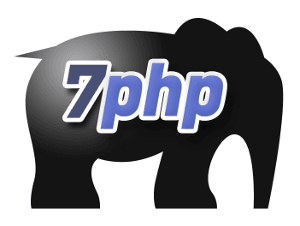 For more info, see NomadPHP’s home page. The topic of this 3rd talk will be centered around PHP and Websockets and will be presented by speaker Corey Ballou. Basically this is for people on my email newsletter list. If you are on my list or if you plan to join (it’s free btw), you will receive an email to which you just have to shoot me a blank reply. => I will make the draw and finalize things on Sunday 21st July – that is 1 week as from the date of this post.